Our Muddy Guide to What’s On this weekend in Norfolk! The Sweetbeats are an eclectic, energetic smorgasbord of everything from ska and reggaie to blues and soul. Expect hot saxophone, rocking beats and music to make you move and groove! One for the toe-tappers and hand-clappers. Get ready to get your funk on. Ruby Wax needs no introduction. The queen of wasp-tongued wit is back with a new show and she’s ready to take on the world. Love her or hate her, this will be a show to remember. 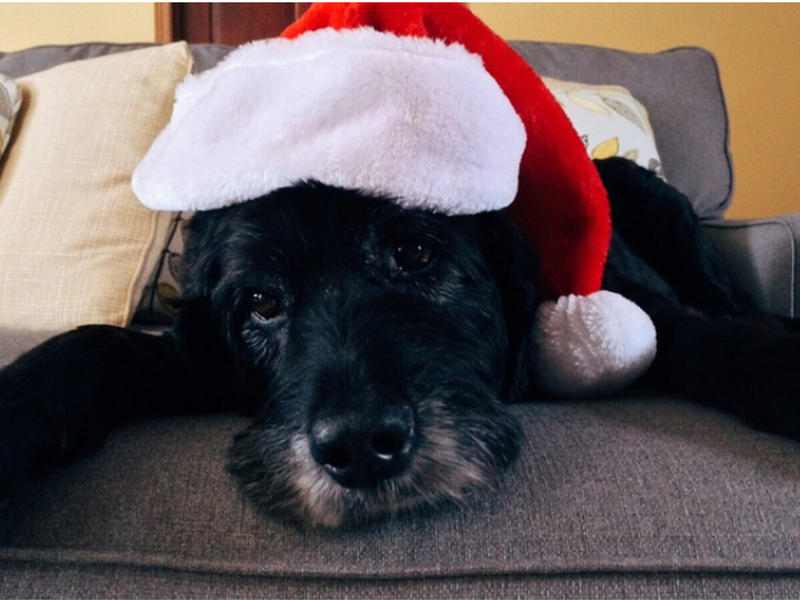 Bring your furry friends for some four-legged festive fun at The Forum! Not only will there be a special doggy Santa (yes, you did read that right) but there’ll be elves from the RSPCA and other canine charities handing (pawing?) out treats and advice and take photos. Barking mad! Expecting more than just Santa this Christmas? The Forum will be hosting the perfect opportunity to nail those presents for expectant, new and seasoned parents (oh, and grandparents and children too!) Expect popups from independent businesses, gifts and treats galore. Get ticking off those shopping lists!